A brilliant tutorial packed with 3D animation. The perfect compliment to school instruction. Recommended for all new pilots! A brilliant tutorial packed with 3D animation. The perfect compliment to your school instruction. Recommended for all new pilots! Paragliding : Learn to Fly is a comprehensive tutorial for all beginner and intermediate paraglider pilots. This DVD brings to life many of the hard-to-visualise concepts which are so important for us to understand, like airflow around hills and mountains, turbulence and convergence, dynamic and thermic lift, plus aerodynamics like lift and drag, speed to fly and so on. The production team have spent months on the 3D animation and video sequencing. It also focusses on equipment preparation, pro tips to help you perfect your forward and reverse launching and the importance of flight planning. Produced by Kitchen Productions, "Paragliding : Learn to Fly" is a meaty 109 minutes long and is the ideal compliment to your paragliding training in school. Please Note: This DVD is only available in PAL format and so will not work on North American or other NTSC DVD players. 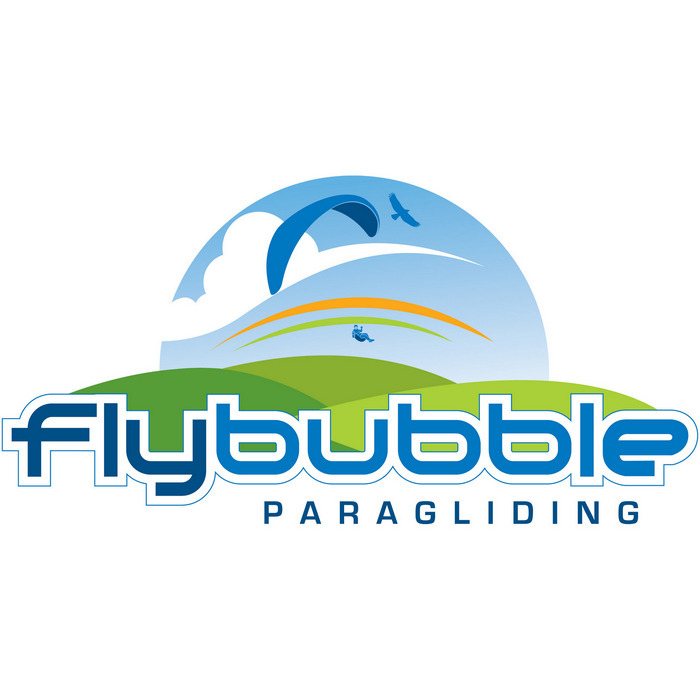 Highly recommended for all new paraglider and paramotor pilots looking to improve their knowledge and understanding. The information that you will gain from this DVD will far more than pay for itself in a very short space of time - as long as you put in the time and effort to understand it all fully and properly, and then put this all into practice! We recommend this instructional DVD to all our students as an additional aid to their training with us, and know many, many of pilots who have greatly benefited from watching it. Happy learning - and happy flying!